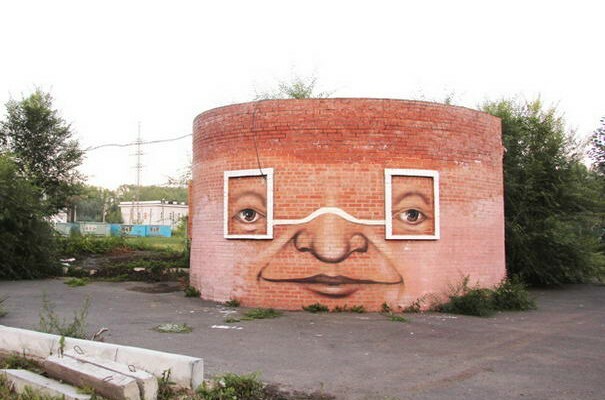 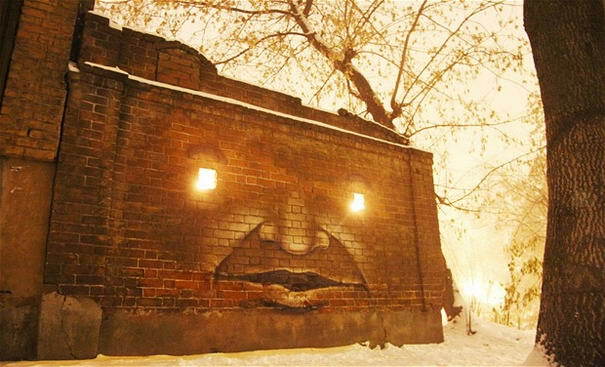 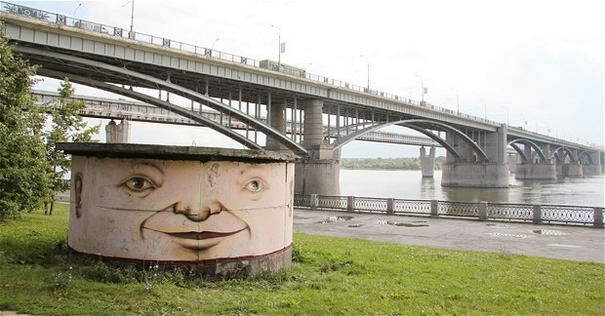 If you already saw Street Art Examples By Mentalgassi list here and like it, you would also like Russian artist Nomerz’s art. 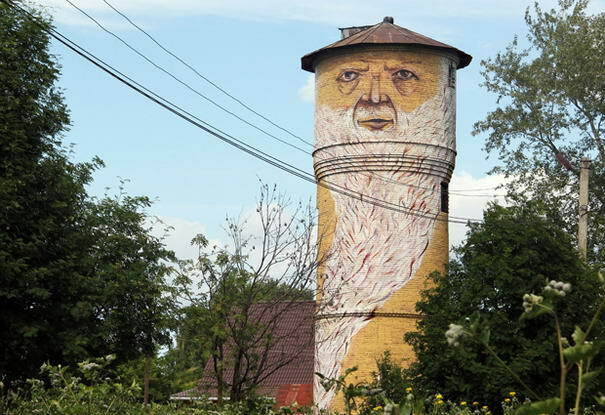 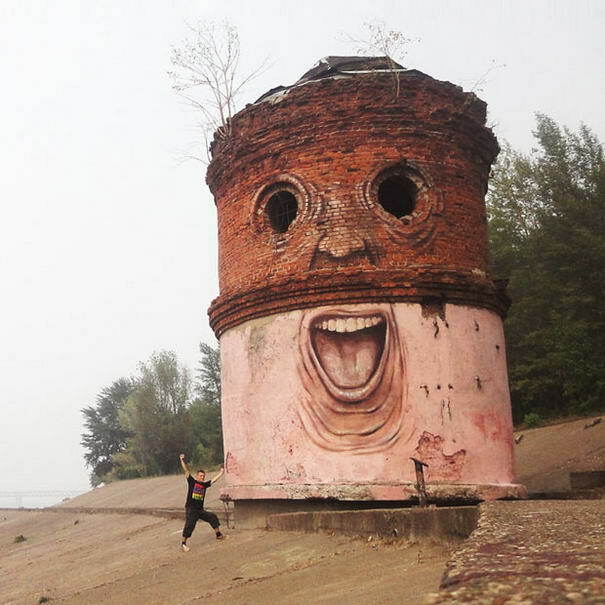 Nikita Nomerz uses huge facilities, water towers, abandoned places and dirty walls for his beautiful graffiti art and gives them a new look. 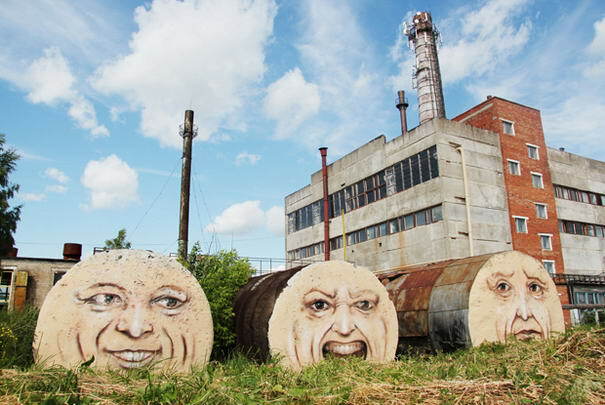 Something like giving them a life! 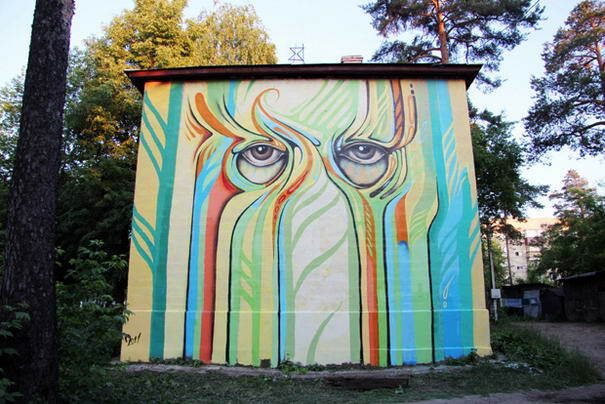 He travels around various cities in his homeland to carry out his art. 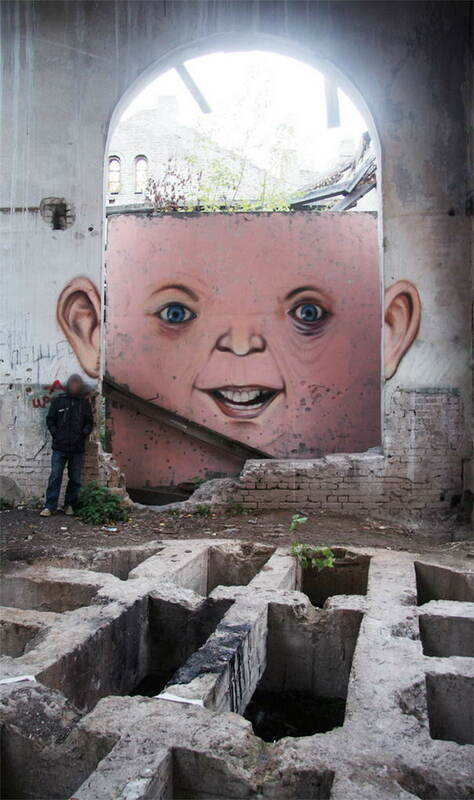 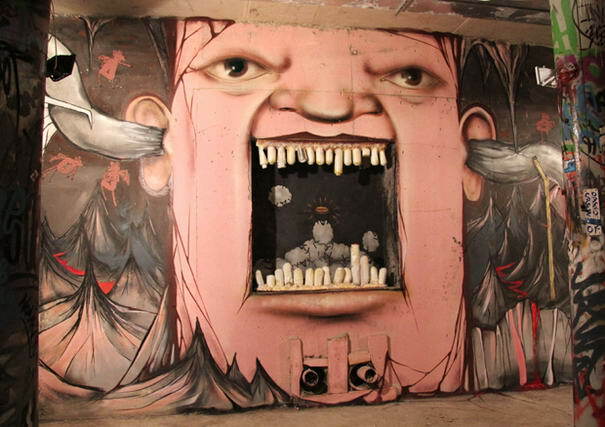 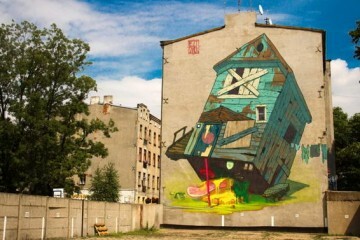 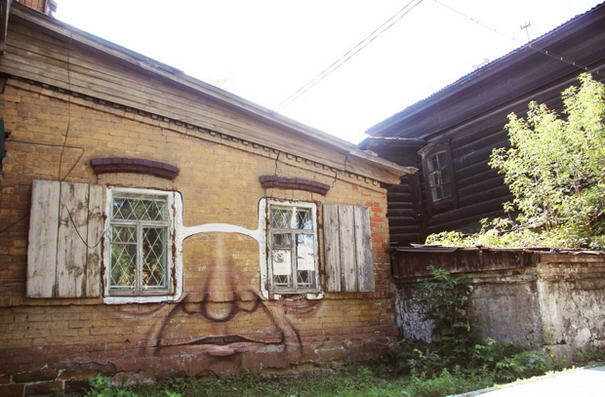 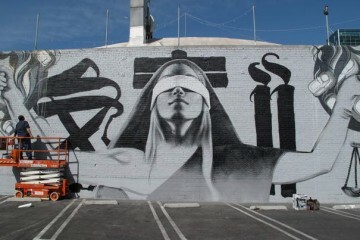 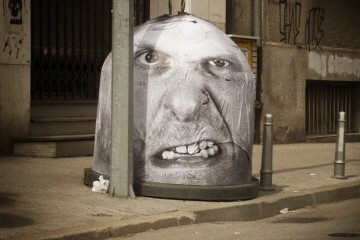 Check out 10 Most Extraordinary Street-Art Examples By Nomerz. 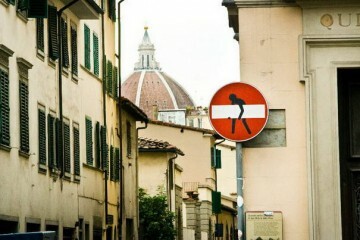 You can watch him in action on vimeo.